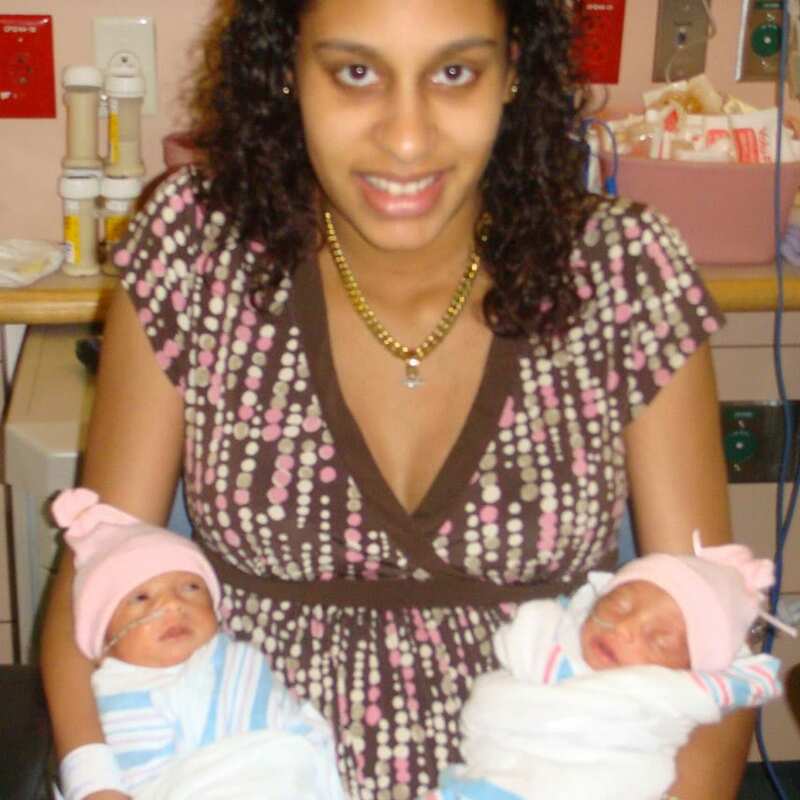 Natasha Rivera-LaButhie was overjoyed to learn she was expecting—then her doctor delivered the news that she was actually pregnant with triplets. “We were prepared for one child,” she says, “but finding out it was multiples? Say what? Needless to say, my husband and I knew there would be a lot more costs coming our way.” Additionally, Natasha did not qualify for her employer’s medical benefits as a new hire; she received state medical insurance instead.